This past Monday was Chinese New Year (gong hei fat choi!) which ushered in the auspicious year of the dragon. To celebrate, I was invited to a bloggers dinner at Ping Pong (St Paul’s branch on Bread St) to try the Chinese New Year menu. 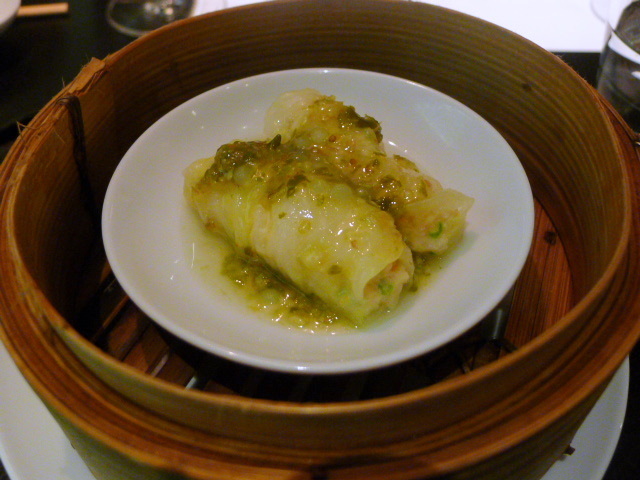 A modern, ‘Westernised’, dim sum house, Ping Pong is pitched as serving dim sum with a twist. I quite like Ping Pong because this chain of dim sum eateries is fun. Ping Pong might not be the first place that springs to mind for traditional dim sum eating, but they exude a chilled out contemporary vibe which makes the eating experience pleasant. Also I delight in drinking their flowering teas which bloom as the tea brews, the effect of which is visually arresting. 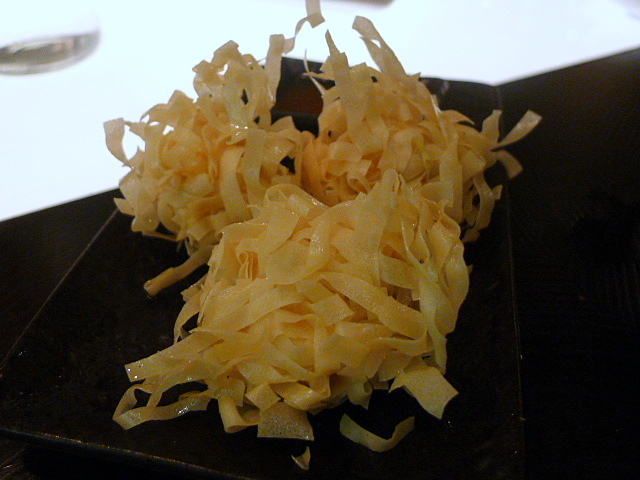 We tried a number of dishes from The Chinese New Year menu which is available until 6 February. 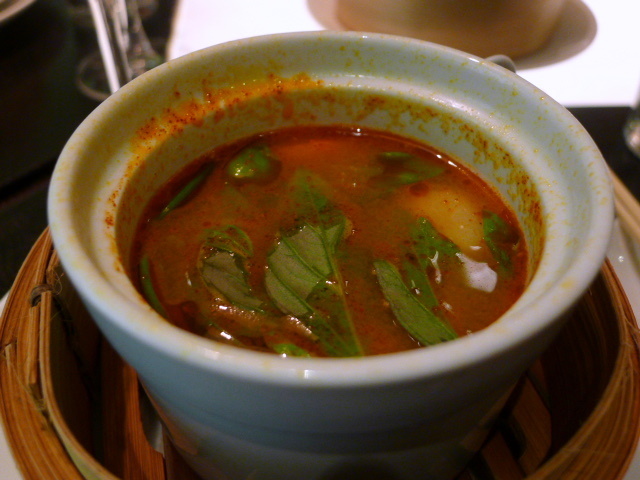 Starting with a sweet basil seafood soup (£3.95) in a tom yum Thai-style – the soup wasn’t particularly spicy, but it was tasty for its sweetness. However the mussels in it were not good. 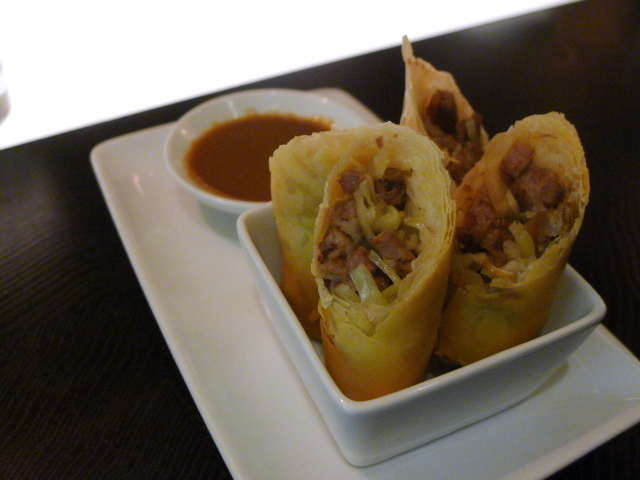 Lamb spring rolls (£5.75) with a five herb marinated lamb and cabbage were really delightful. The lamb was fragrant, and the cabbage had a certain bite to it which was delectable for its textural crunch. These came with a wu xiang sauce made from garlic, onions, vinegar and soya which worked really well with the spring rolls. A seafood wrap (£3.95) of fish, prawns and cabbage was well made. Topped with a seafood sauce, lime purée pearls and chilli, I enjoyed these rolls, although I found the heat coming through from the chilli a touch overpowering against the delicate flavour of the seafood. 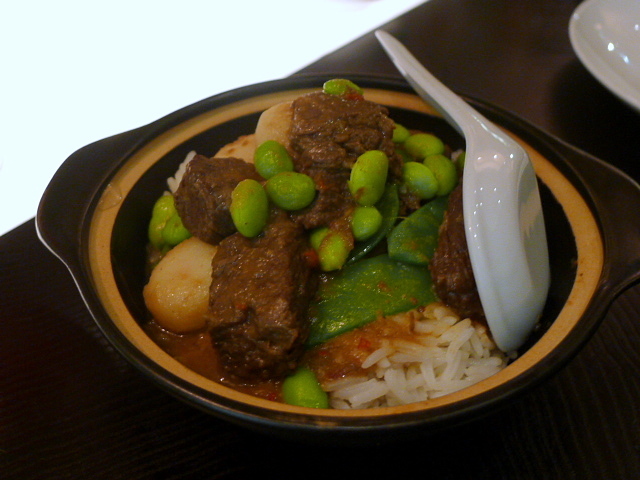 A braised beef rice pot (£6.50) was dry. What makes a pot dish like this work is lots of sauce to go with the rice, and there basically wasn’t enough of it. The beef could have also been more tender. We also tried some other items from the a la carte menu. Crispy prawn balls (£3.95) with its deep-fried shredded pastry were yummy for its super crunchiness. 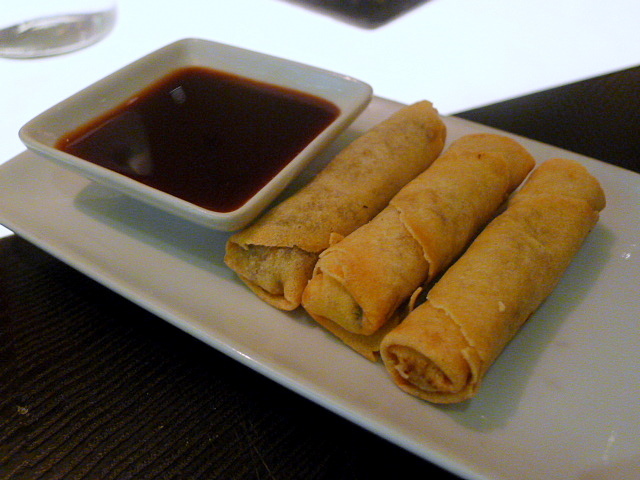 Duck spring rolls (£3.45) were also appetising, but I would have preferred a bit more duck in the filling. 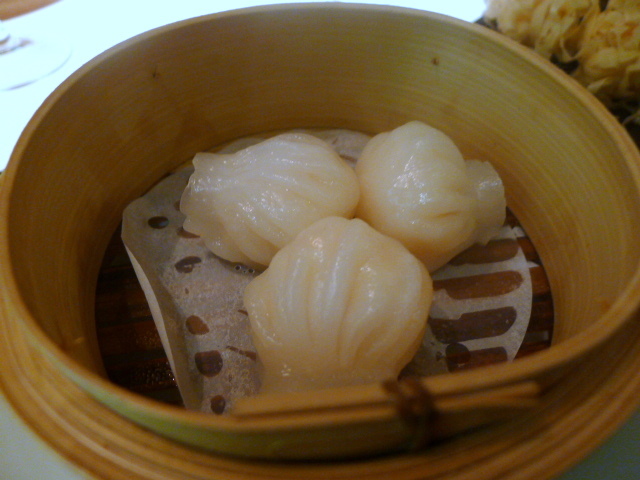 We also had my perennial favourite, har gau (£3.75 – prawn dumplings with a translucent pastry). These weren’t bad, but a stronger prawn flavour, a firmer texture in the filing and a touch more sesame oil would have made these really good. 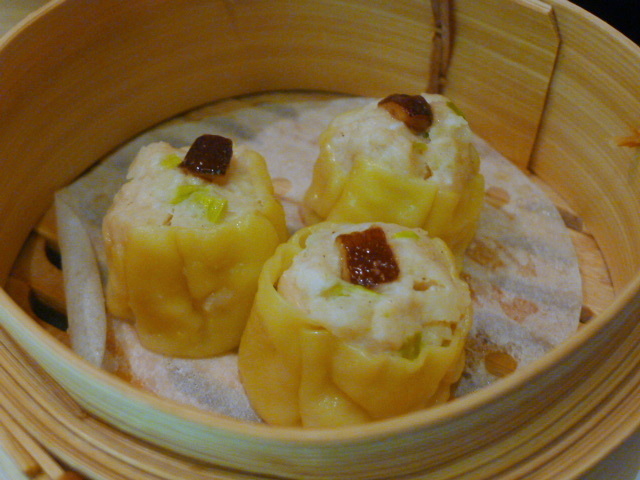 The chicken shu mai (£3.45) did not hold up as these collapsed on contact and were a bit bland. 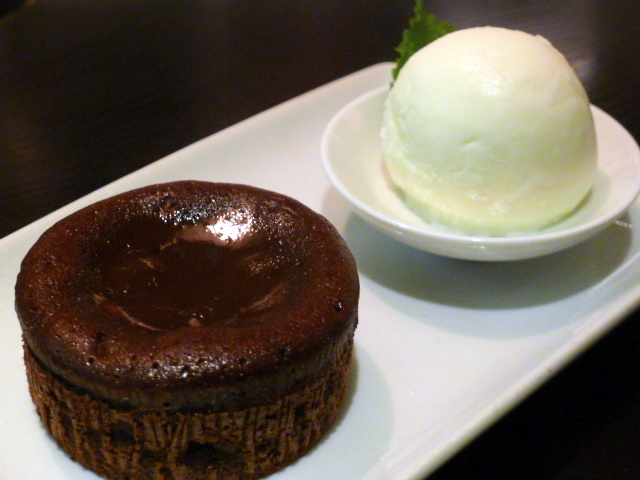 Also on the New Year menu was a chocolate fondant (£4.75) with a milk ice cream. This was delicious for its chocolate-y runny goodness. The delicate lightness of the ice cream was a nice match of the richness of the chocolate. I enjoyed this experience and some items were particularly yummy. Like I said, Ping Pong is kinda fun. You also get the sense that the produce is really fresh. Not everything was quite spot on, but then again, I have been to many other dim sum places in London where the quality is mixed. Price range: About £20 – £30 a head. Depends on how much you eat. Excludes drinks and service. If you’ve had bad experiences then I wouldn’t go back again. I’m one of those people that don’t like throwing good money after bad either. I don’t go to Ping pong for authentic dim sum dining. Like I said, its not traditional. But I enjoy it for the vibe, etc. I hope you have better luck elsewhere. Kavey you weren’t unlucky I’ve been about half a dozen times due to other people insisting and each time has been worse than the last. I am not sure how anyone who likes dim sum could recommend this place even if you leave out the authenticity debate.